14 Lafayette Sq, Ste 1720, Buffalo, NY 14203 BRED Agency, LLC. 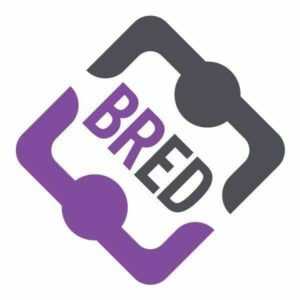 BRED is your #1 Digital Business Development Team! 295 Main St, Rm 768, Buffalo, NY 14203 The Promotional Items can Expose your Brand!